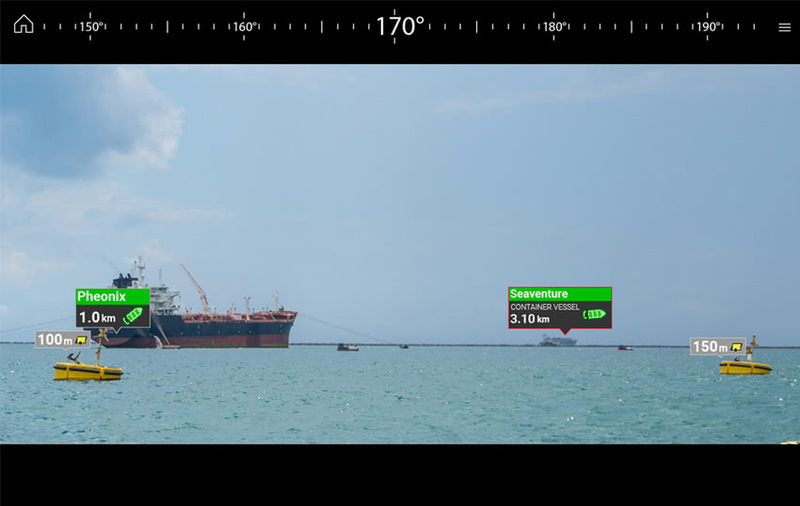 Make intelligent and informed decisions while sailing with Raymarine's Augmented Reality feature. 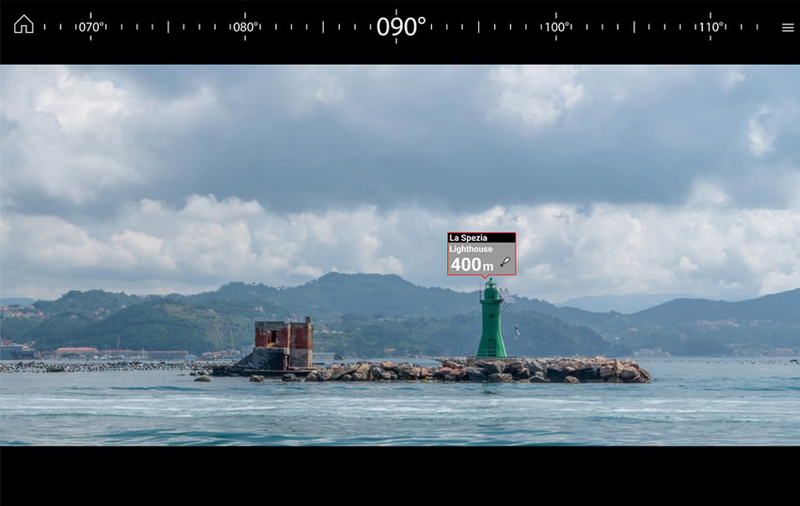 The function enhances awareness by displaying navigation objects directly on a compatible multifunction display in high-definition (HD) quality. 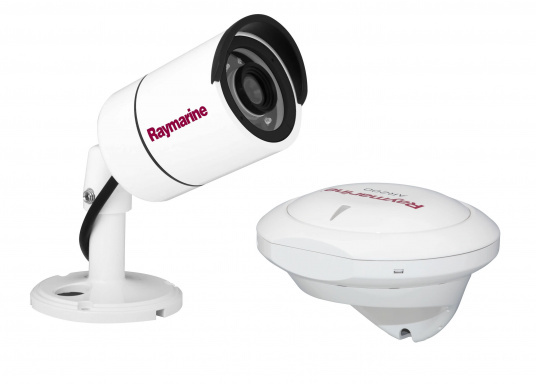 Compatible with devices with software version Lighthouse 3.7 or higher. Supplied with camera CAM210. €1,399.95 Incl. tax, excl. shipping. 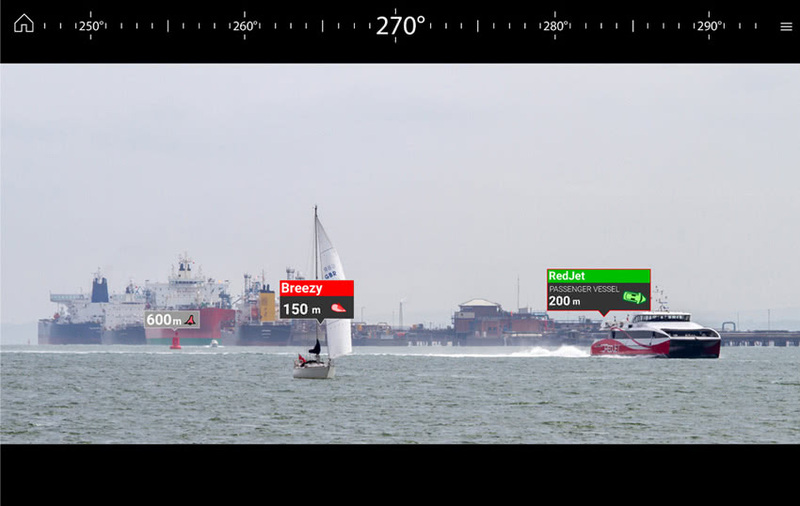 Make intelligent and informed decisions while sailing with Raymarine's Augmented Reality feature. 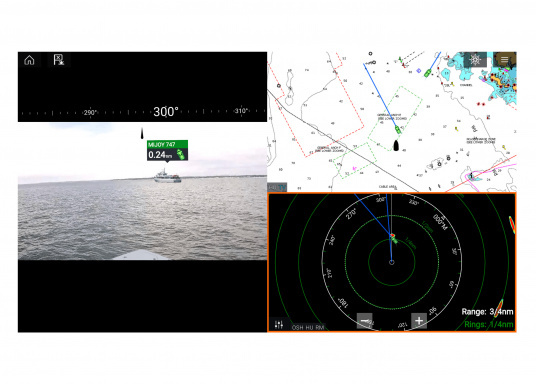 The function enhances awareness by displaying navigation objects directly on a compatible multifunction display in high-definition (HD) quality, giving an HD live video image of the environment. 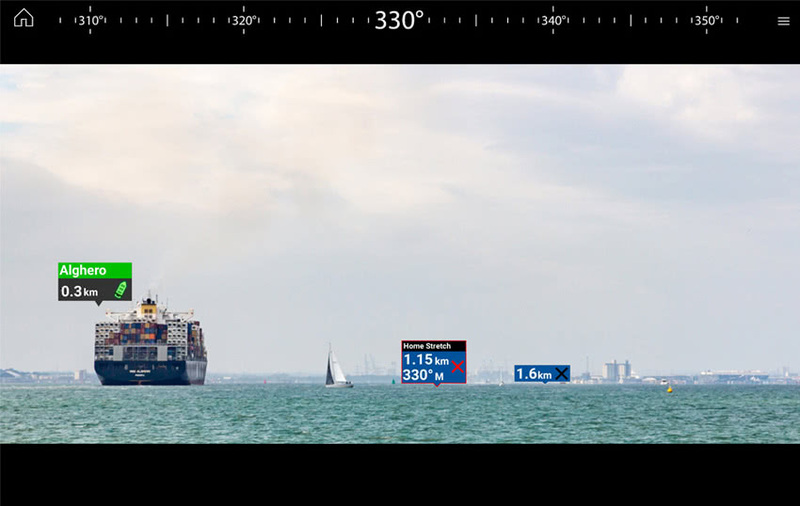 The AR200 module provides a stable and accurate display of AR data. Supplied with camera CAM210. 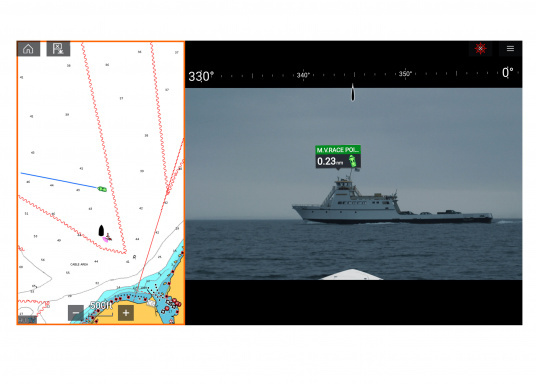 Identify ships equipped with AIS to evaluate immediate status and risk assessments. Targets are colour-coded. 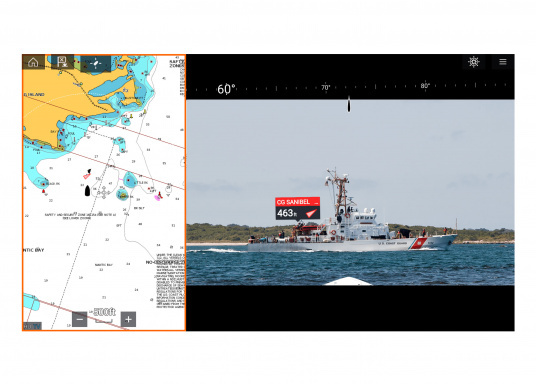 ClearCruise AR technology visually shows you where your saved waypoints and markers are located. It is also easy to find buoys. NOTE! 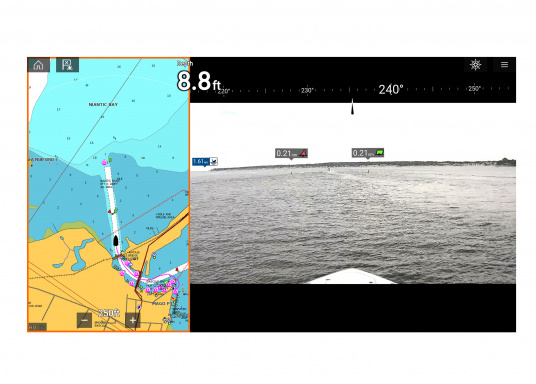 Only compatible with Raymarine devices with software version: Lighthouse 3.7. The correct software update can be found here . 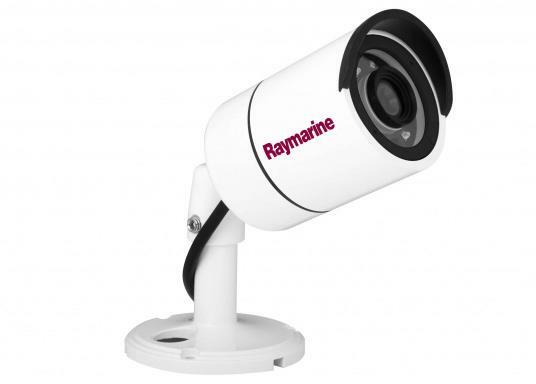 The CAM210 IP Marine Camera is a rugged, high-resolution, network-enabled day and night bullet-shaped video camera suitable for all deck applications. 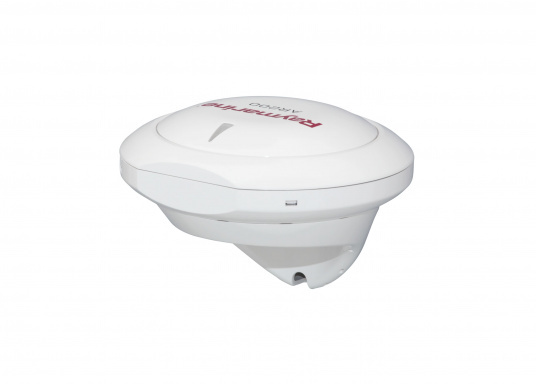 The integrated sun protection ensures maximum visibility and its small size makes it easy to install anywhere on board.